Reach the Ultimate Risk Management Standards. 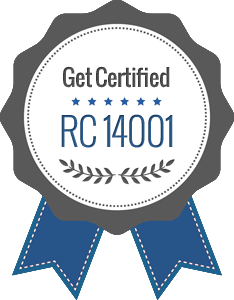 – As a full-service Risk Management System Certification body, QSR® offers certification to standards like, RC14001, RCMS and ISO 45001. When you seek Risk Management Certification from QSR® you’ll be assured the highest standards of integrity and professionalism in making certification decisions. 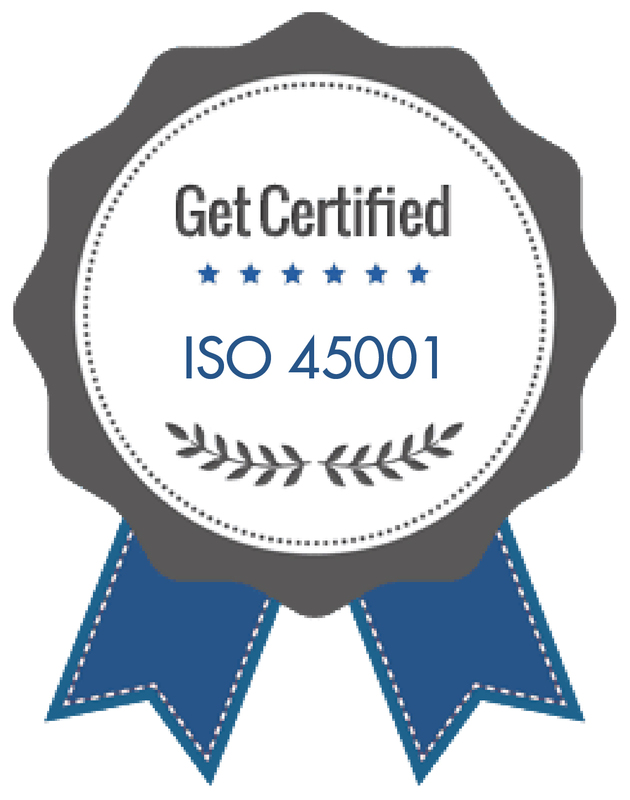 In other words, our risk management certification really mean something to your business, your customers, and your stakeholders. At QSR we structure our risk management audits to produce the greatest value for you — no matter if you are a large multinational firm or a small business with few employees. Did you know that many of today’s most sought after management system standards can also help you manage risk? At QSR®, we want to build a long-term partnership with your organization based on trust and mutual respect. Our goal is to help you become more successful through the many benefits of a risk management system certification — including risk avoidance. Contact QSR’s business development group to find out which standards will better complement your Risk Management goals from QSR®. Achieve your goals with Risk Management System Certification from QSR®.